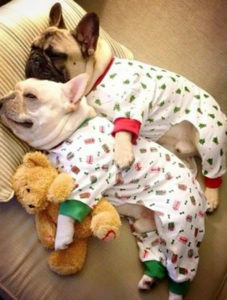 What could be more fun than spending your Friday night in pajamas, with your friends, and ANIMALS?! Come out to HHS new Pajama Pet Party! 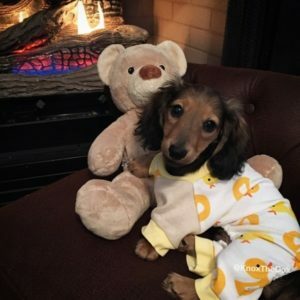 This paw-tastic event is appropriate for ages 5 to 12 and includes adoptable animal interactions, pizza dinner (cheese and pepperoni), and an animal-themed movie (changes monthly) with popcorn! Children are invited to wear their pajamas, bring a sleeping bag and pillow and be ready for some animal-themed fun! The cost is $30 for the first child, and $15 for each additional sibling and includes dinner and popcorn, entertainment and interactions with the animals.